Thanks to everyone who follows this humble little blog o’ mine, especially through the lean months last spring and summer when I was too caught up with moving mayhem to post. 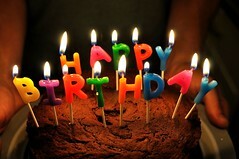 (I wrote 300 posts in my first year, but only 96 in my second! So embarrassing.) Now I’m glad to be back on track, diving once more into the library stacks in search of buried treasure. This blog is truly a labour of love, and I am glad to share my findings with you. Now, if you’ll excuse me, I must get back to my book: the adventures of Bilbo Baggins, esquire… he’s just about to meet up with Smaug! I’m afraid I haven’t churned out many reviews this week, partially due to a couple of headachey, unproductive days, but also because I am immersed in rereading The Hobbit by J.R.R. Tolkien. I will be writing about it when I finish, but in the meantime I am thoroughly enjoying Tolkien’s masterful style. All parents will know this problem: far too many books we read aloud to our children are so badly written they are a struggle to get through. Like picking your way through a rock-strewn field. So when we pick up a true gem by someone who really knows their craft – E. B. White, Tolkien, Kenneth Grahame, A.A. Milne – it can be quite a revelation. So perfectly evocative, so smooth to read, so musical! A few months ago I was reading Rudyard Kipling’s Just So Stories and “The Sing-Song of Old Man Kangaroo” was so liltingly written I had to read it aloud to my daughter immediately. Look it up and you’ll see what I mean. Why do you think Goodnight Moon is so universally loved, even after 66 years? Because books like it were not written quickly, every word was laboured over and the whole project was carefully, meticulously crafted. Plus Margaret Wise Brown knew what she was doing. Dr. Seuss books too, give the impression of freewheeling, chaotic abandon, but he took a long, long time achieving that tone and constructing rhymes that scan so perfectly that you never stumble over them when reading. One particular quality of my favourite writers, most notably writers from a past era, is their restraint. 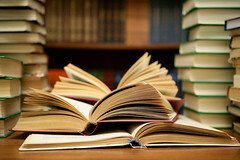 So many books today seem purposefully over-wrought – whether it’s an avalanche of action, torrents of emotion, or a hyper ping-ponging of current teen slang. The more timeless writers, I think, are the ones who slow down, step back a bit from things and comment more thoughtfully. More omniscient, more measured. An old-fashioned style, yes, but it lends itself well to carefully crafted sentences and turns of phrase that are sheer poetry. So, all you weary parents, do yourself a favour and pick out an old classic for bedtime tonight, be it prose or poetry. Here’s a good one for a start: The Owl and the Pussycat by Edward Lear. So soothing it’s like meditation. Here, in one handy spot, are a serious of animated shorts reflecting the cultural diversity of Canadians. We haven’t watched them all yet, but The Girl Who Hated Books is a true gem, and my daughter watched Asthma Tech about twenty times. 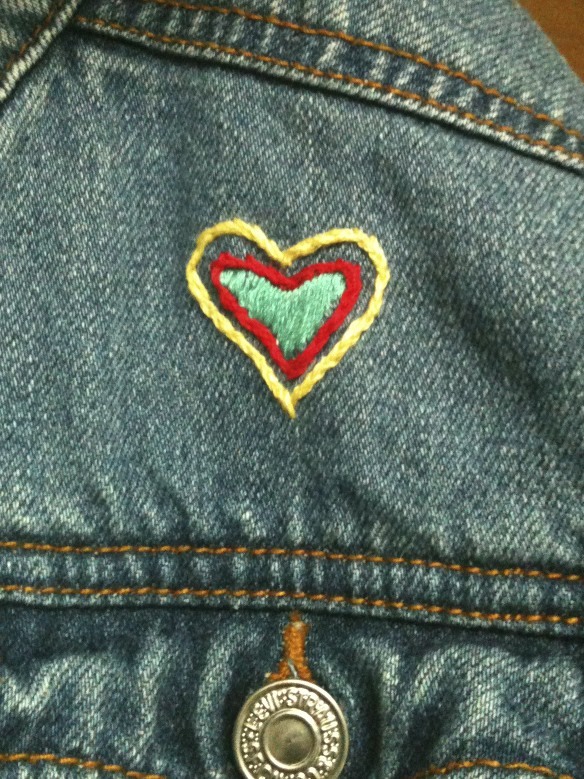 Our Little Artists – Why Should They Have All the Fun? Here’s another great TED talk, this time about how each and every one of us is an artist. Really. Young-ha Kim also says that our kids are making art… all the time. Even when/especially when they are driving us crazy. We should definitely all be trying new things all the time, but we get too set in our ways, too lazy. Thank goodness our kids can help us shake things up a little, eh? 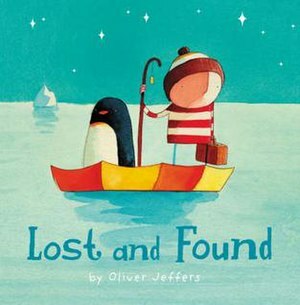 Here’s a great little video about Oliver Jeffers, creator of many picture books such as Lost and Found. It’s entertaining but also gives a glimpse into what goes into the making of a children’s picture book.